AngularJS is one of the most preferred framework for the web developers who aspire to design a web app in a dynamic manner. In case, if your developers are going to start a project on AngularJS , they may be in need of numerous tools to develop your website in a full-fledged manner. Let us discuss some of the amazing tools which are available for AngularJS Development, for web application development in a very smart and efficient way. When compared to Jasmine, MochaJS is more flexible but Jasmine comes as an all-in-one package. 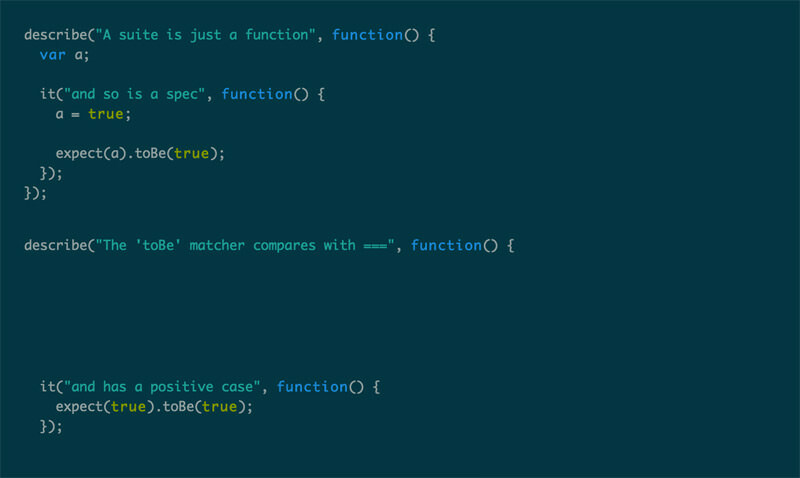 With MochaJS, if you want to use spy framework, you need to set up Mocha with its appropriate library like sinon.js. And if you need assertion framework, Mocha needs to be configured with a framework like Chai. 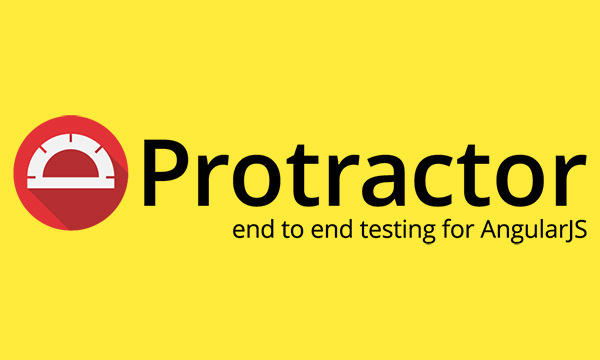 Protractor is probably the most powerful automated end to end (e2e) Angular testing tool. 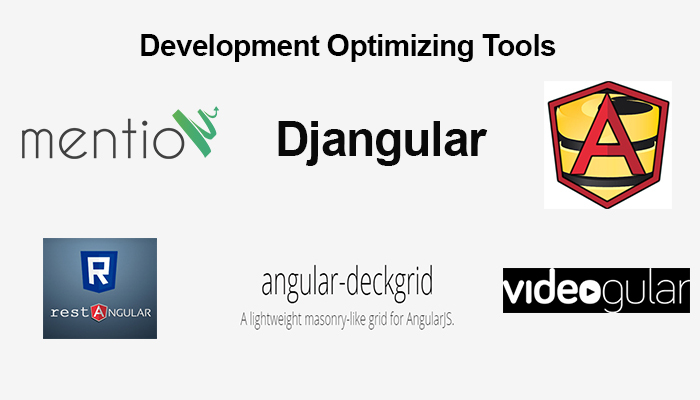 Developed by the Angular team, Protractor is built by combining some great technologies available today like NodeJS, Selenium, webDriver, Mocha, Cucumber and Jasmine. Besides Protractor, another great tool developed by the Angular team is Angular Batarang. Batarang is a Chrome extension for debugging Angular applications. After inspecting your app, Batarang will show you the model, performance and dependency debugging results in three different tabs. You can also control the inspection, deciding whether to show the applications, bindings or scopes. 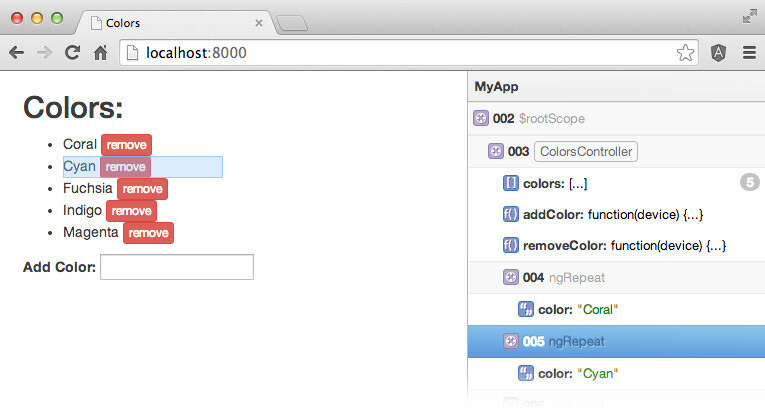 ng-inspector is a browser extension supported on Chrome and Safari. Unlike Batarang which shows up in DevTools, ng-inspector prefers the side panel display instead. You can inspect and highlight DOM elements as you hover over a scope. You can also see the scope and model updated in real time. This enables speedy AngularJS development services. This helps developers slid easily through the development phase. This is a blueprint for your typical AngularJS web app and is you can apply to quickly bootstrap the angular app projects along with the dev environment for these projects. Speed and Project deployment duration are the key factors which make AngularJS one of the favorite technology among the developers and the users. And here comes the Angular UI into the picture. It helps to speed up the process with the use of directives which can be integrated with UI-Bootstrap. Directives are like UI-map, UI-calendar, and UI-router. 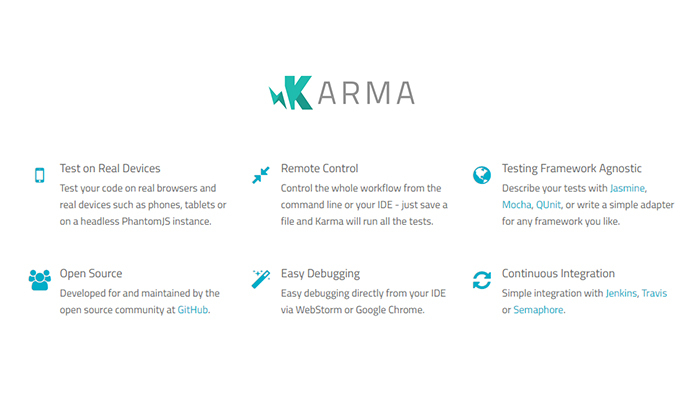 This tools jQuery independent which provides programmers flexibility. This tool also supports mentions and macros widget. It is a reusable application furnishing better application reconciliation with AngularJS. It provides with flexible API and 3-way data binding, and rapid development capabilities ease development. This helps to easily develop back end to your Angular app. This tool is ideal where the Web app consumes a large chunk of data from REST API. It simplifies common GET, POST, DELETE, and UPDATES requests and also requires minimum client code. It helps to set with all the necessary boiler points ready for the developing process of your web app. Places all the required defaults on the starting point. Enables your browsers with an inspector pane which helps you in developing, debugging and understanding your AngularJS applications. Uses Controllers and Directives for identifying and displaying scope. When directive doesn’t depend on their visual representation this tool provides with the grid to the AngularJS. It uses CSS file for all the visual representation. AngularJS project can feature HTML5-based video playing capabilities that translate to an easy to implement video player for your design. 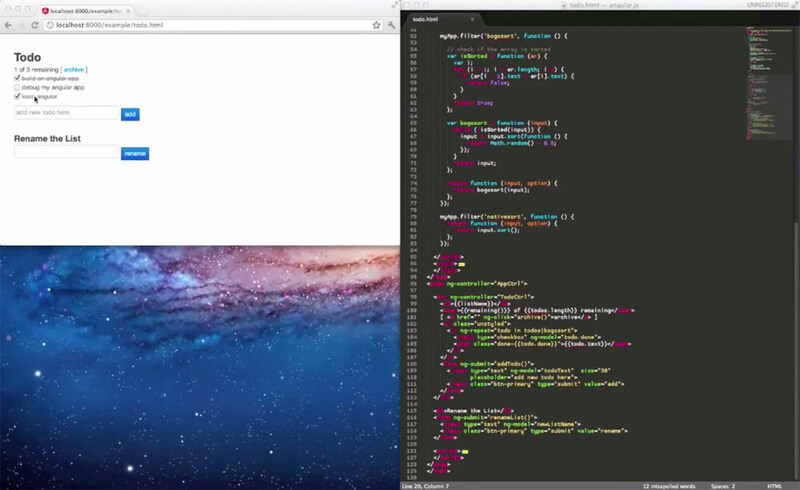 It caters AngularJS with videos and other multimedia elements in your app with ease. Can you provide more details on `Rest-angular`. Also can you make next article on Angular 7.0 change log in brief.